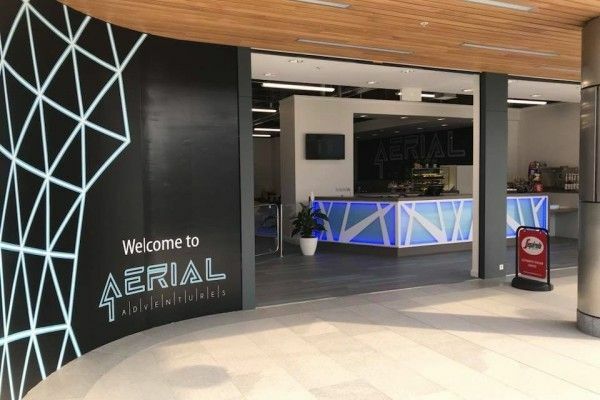 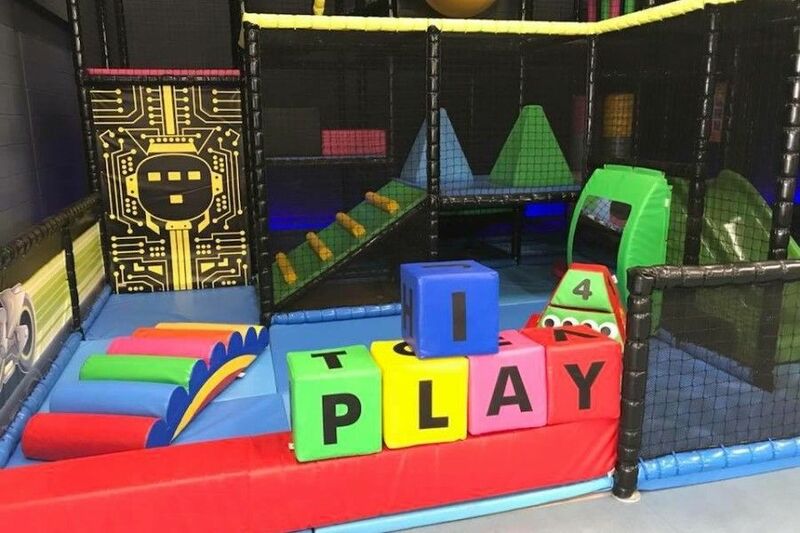 Further to the successful completion of Aerial Adventures East Kilbride venue in 2016, akp were thereafter awarded the contract to deliver their new venue housed within The Centre in Livingston. 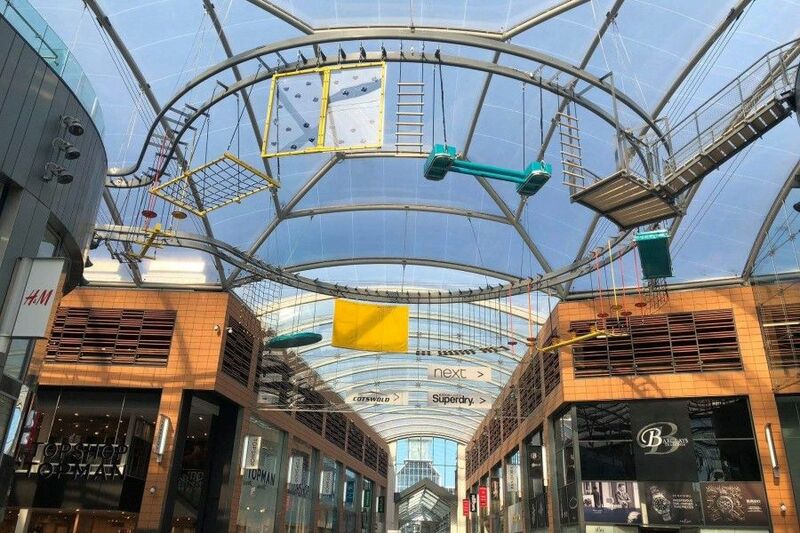 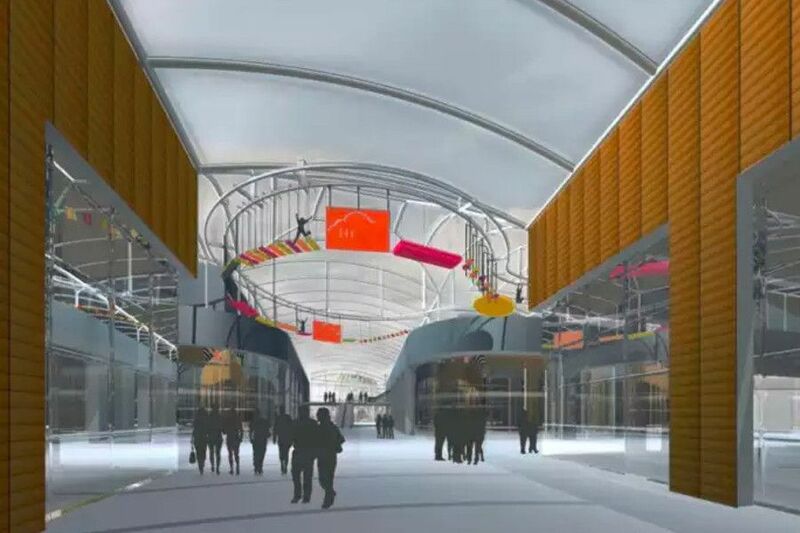 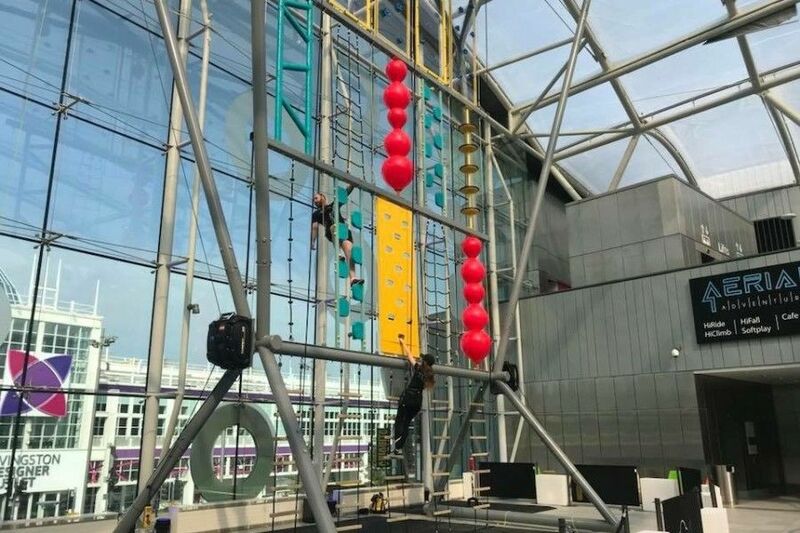 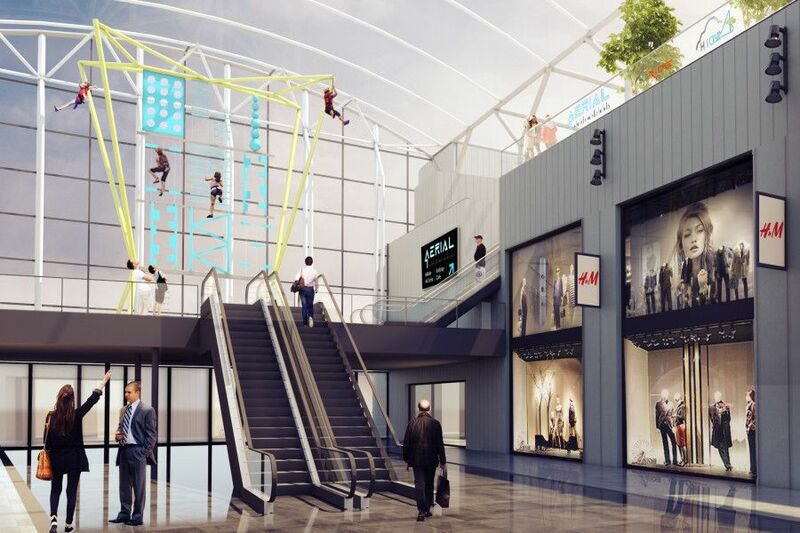 A 50ft climbing obstacle course is to be created within The Centre, offering adventurous visitors the opportunity to combine their shopping trip with an adrenaline-pumping climbing experience thanks to a new installation due to open this Spring. 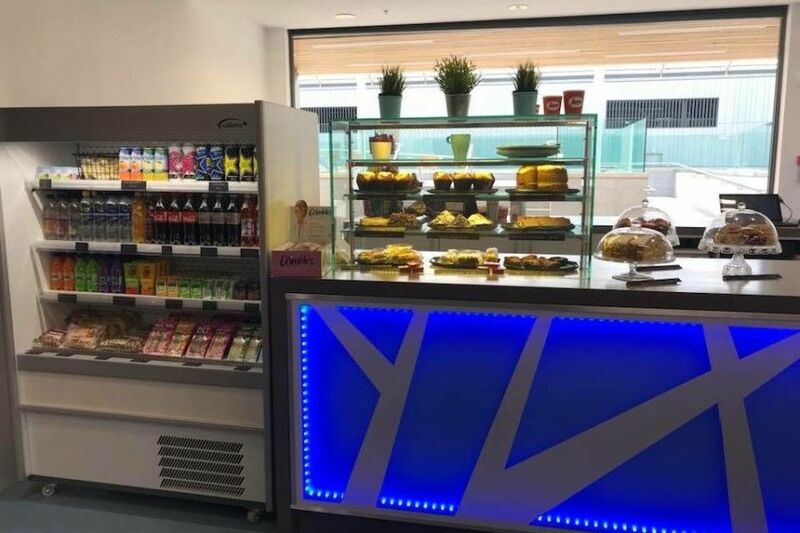 The works delivered by akp comprise; the removal of intermediate non-loadbearing partition between units, suspended ceiling and existing servery units. Construct new servery/ reception desk. 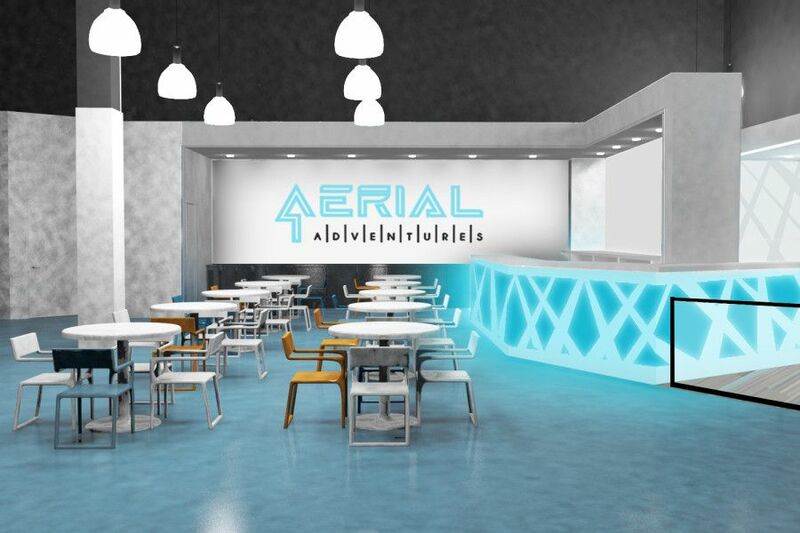 Install new mechanical and electrical services. 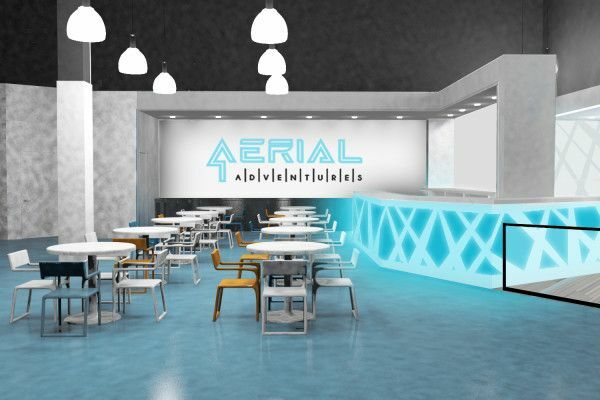 Form new wall ceiling enclosures for W.C.’s and staff office, store room. 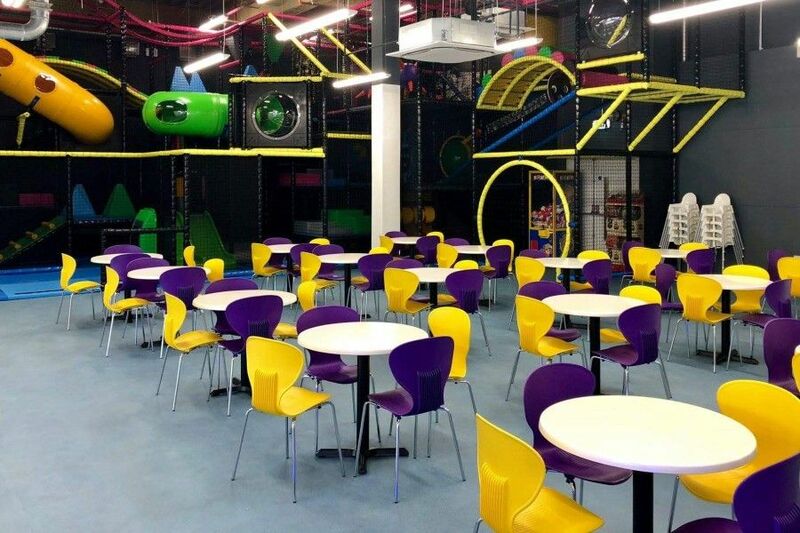 Install new floor finishes. 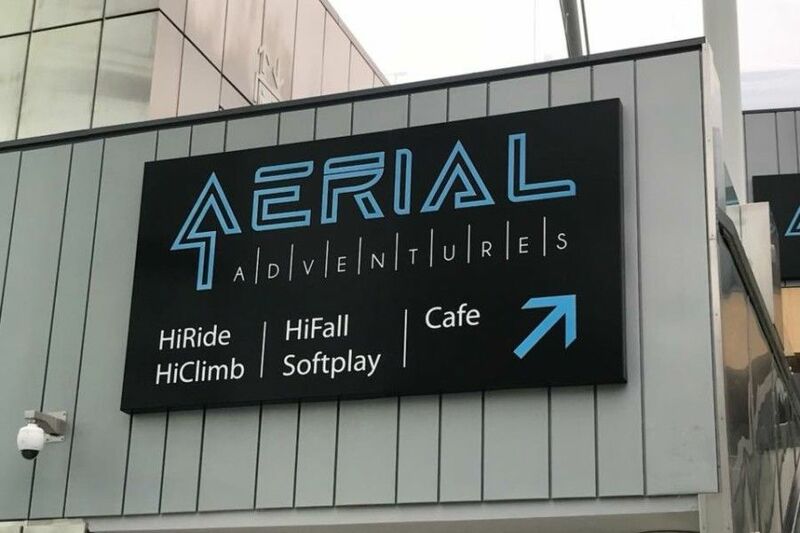 Fully Re-decoration and branding throughout.